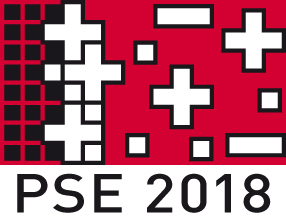 The EJC/PISE is responsible for the scientific program of the International Conference on Plasma Surface Engineering (PSE) taking place every two years in Garmisch-Partenkirchen, Germany. 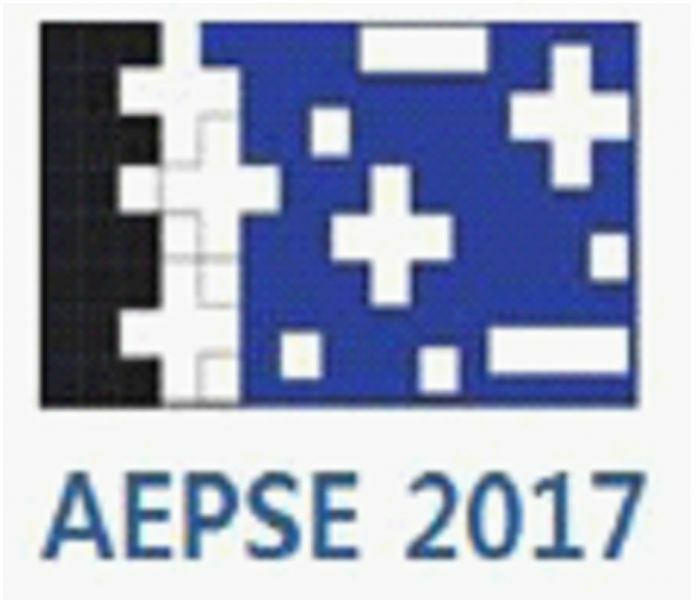 The EJC/PISE promote the Asian-European International Conferences (AEPSE) taking place between the PSE Conferences every two years in different Asian places. More information about the previous PSE conferences you can find at the PSE-website.